Many of our known physical attributes of the universe we live in have been determined by one man — astrophysicist Stephen Hawking. This past week, however, the renowned scientist breathed his last after 55 years of battling Lou Gehrig’s disease. 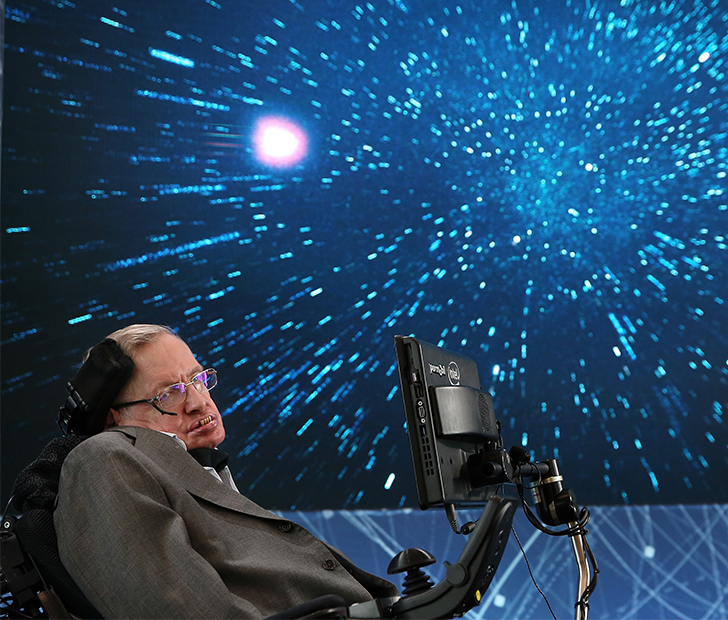 The deep-seeded respect that Hawking garnered over the years was due to not only his unprecedented intellect, but also his unwavering sense of humor. Even through the monotone voice machine he so famously used, his sense of humor served as a constant reminder that his brain remained the one muscle in his body that was stronger than anyone else’s. It was his scientific theories, however, that made him the intellectual legend. His theoretical findings (a continuation of Albert Einstein’s own research) laid the groundwork for decades of black hole research and attempts at pinpointing the point in time when the universe was formed. But his renown went to an even deeper level — a more human level. Hawking was an aspiring physicist during the ‘60s at Oxford, where he formulated many of this theories that would eventually come to define his life’s work. Following three years there, he went on to study cosmology at Cambridge where his real work began. It was there that his quantum theories were proposed. It was also during this time when his debilitating ALS began to take hold of his body, forcing him into crutches until eventually his body weakened so much that he was forced into a chair, where he’d remain for the rest of his life. When he was formally diagnosed with ALS, doctors predicted that he only had about two years to live. He determined to live out his remaining time continuing on with his work until death took him. He ended up lasting a staggering 55 years, far surpassing even the most optimistic of diagnoses. 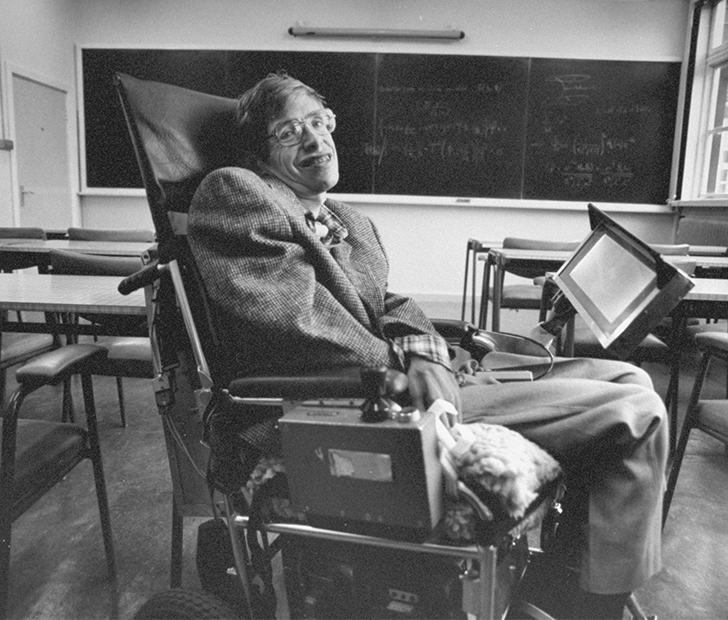 Once Hawking accepted his fate in a chair, he committed to it wholeheartedly. Not wanting to remain dependent, he was among the first people to utilize electric chairs at the dawn of their introduction and would occasionally be seen roaming the grounds of Cambridge, or even participating in college dance parties spinning around on the dance floor! In fact, Stephen Hawking’s life became such an inspiration that his life story was adapted into a movie, titled The Theory of Everything. 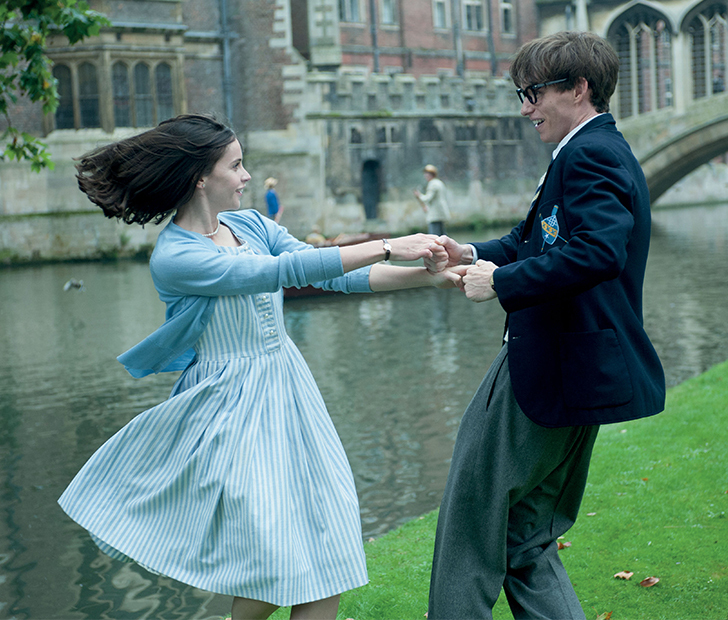 Released in 2014 and starring Eddie Redmayne as the man himself, the film gorgeously highlighted significant events during his early life (including his marriage to Jane and their eventual separation). The film became nominated for several Academy Awards, including Best Writing, Best Actress, and Best Picture, and Redmayne ended up winning the prestigious award in the Best Actor category. SHARE this article if you’re saddened at the passing of Stephen Hawking! How Have Ann-Margret and Roger Smith Stayed Married for 50 years?